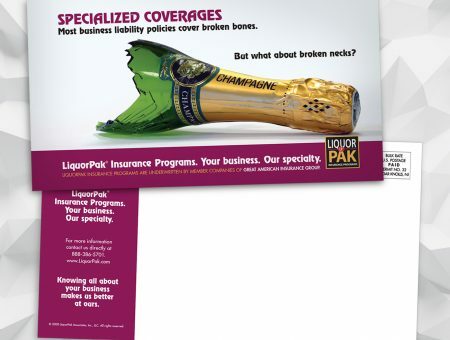 One of the main considerations for this type of specialized insurance is to ensure that your business is protected and that you aren’t open to any liabilities. 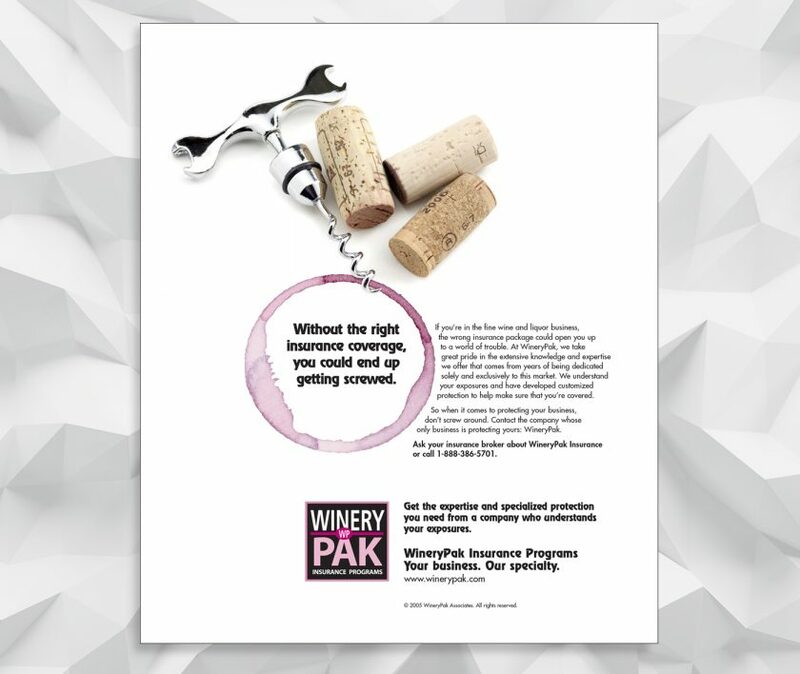 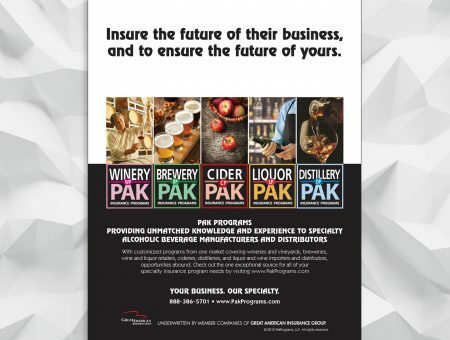 This thought-provoking ad very clearly emphasizes the benefit of having a WineryPak Insurance policy. 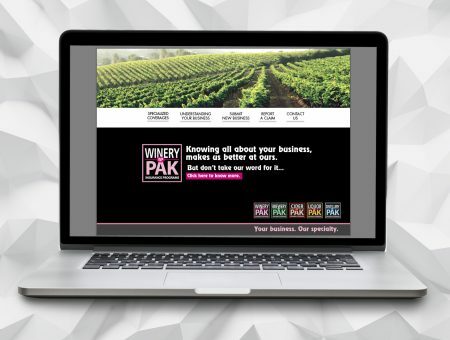 This was one of the very first executions that set the stage for the brand identity and led the way in establishing many of the other product categories within PakPrograms.